The price of the Brent crude oil rose sharply on Tuesday by 2.8 percent after news of a pipeline explosion hit the market. Business Post reports that the price of the commodity increased by $1.81 today to close at $67.08 per barrel, hitting more than 2½-year highs. Our correspondent gathered that the Libya explosion occurred at the African country’s biggest terminals located in Sidra. It was learned that the affected pipeline is operated by Waha Oil Company and carries crude to the Es Sider terminal. Waha is a joint venture between Libya’s National Oil, Hess Corp., Marathon Oil Corp. and ConocoPhillips. As a result of the blast, Libya’s production is expected to drop by 70,000 to 100,000 barrels a day, according to the state-run National Oil Corp. 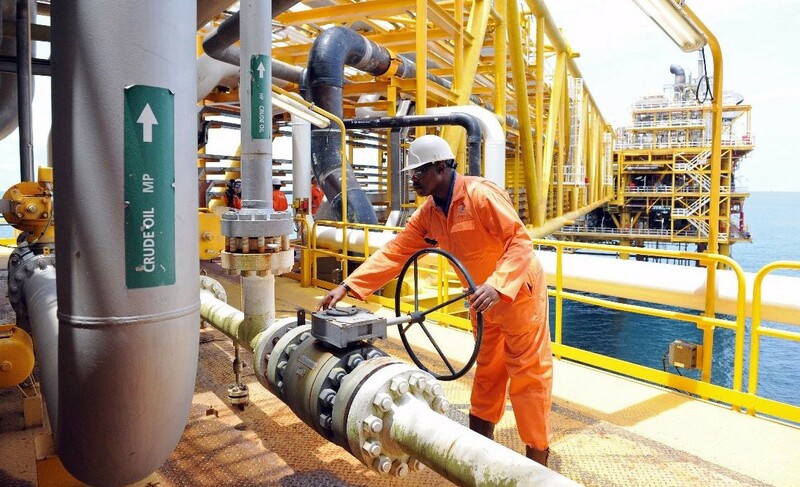 Meanwhile, the WTI Crude Oil prices closed on Boxing Day at $59.82 per barrel, increasing by $1.35 or 2.31 percent. However, the prices of Natural Gas depreciated at the market on Tuesday, going down by $0.028 or 1.05 percent to trade at $2.64.